How difficult can it be to hire someone? Put up a sign outside the window and wait? Not quite. It’s about getting the right message across the right channels then deal with the swarm of job applicants. Luckily, French Tech startup WeRecruit takes all the hardship away. No matter how well your job offer looks, it needs to be published on the right job seeking platforms. This step alone is as tedious as it is crucial. WeRecruit takes the recruiter along the way from writing up the offer to publishing it to up to 25 job platforms in one click. Once the applicants’ resumes start coming in, WeRecruit tracks their path as they pass the various stages of hiring. Hiring someone is pretty much like a marketing funnel except you hope for only a few at the end to choose from. Sometimes, the lucky few to make it to the end are not always the best. Some got lost along the way, dropped out of the competition or slipped between the cracks. The slick WeRecruit interface can detect these mishaps and point out to a discrepency in the method if too many are lost on the way. 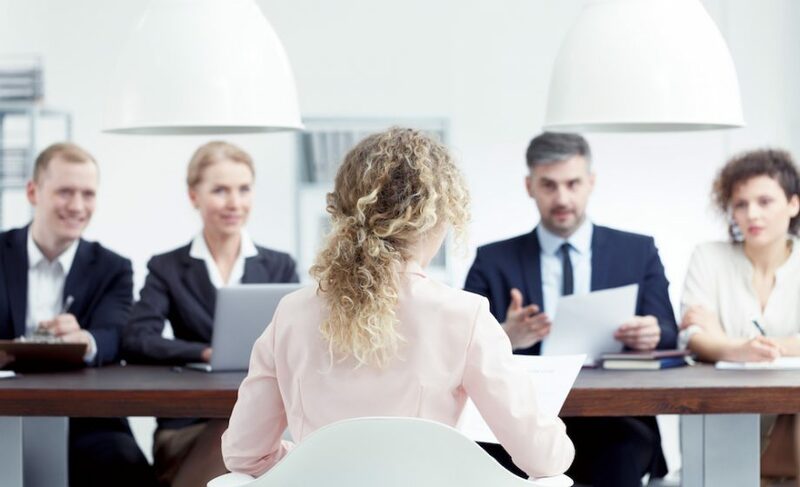 WeRecruit chose a 5-step process sticking to the reality of the recruiting process. Attract: the ad is displayed on a customized responsive page which can be hosted within the client’s website. Broadcast: with one click, the ad gets sent to up to 25 job seeking platforms. Analytics detect which ones are the most efficient. Management: Centralized applications and CV-bank. Insights: Precise analytics to optimize the recruiting method and reduce processing time. Training: To use the most out of your software. When you communicate with an applicant, you also have a branding opportunity. All emails sent with WeRecruit are rich with features demanding little or no work on the part of the sender. Branding, job description, map of the interview location, auto-add to the calendar make for comprehensive emails. The WeRecruit team counts 6 individuals. A third of the team is dedicated to support and aims to quickly answer queries within 5 minutes. And guess what, they too will be recruiting later in 2018. They spent their launching months within MVCube, the incubator of Mediaveille and now have 1700 users. As it is often the case, the WeRecruit team found their time within the incubator to be quite worthwhile. MVCube is led by entrepreneur Olivier Meril and François-Xavier found there pragmatic yes/no answers to his own entrepreneurial challenges. As well as an extensive network within the digital industry. The sense of service isn’t only in the software and the team takes a stand in transparency and sincerity. Even if it means declining some contracts. This may be why their userbase grows rapidly through word of mouth. François-Xavier’s moto is “simple“. Simple to use, WeRecruit doesn’t get in the way of the recruiting process. It remains a very human process which is not yet subcontracted to Artificial Intelligence. And maybe it should remain that way!